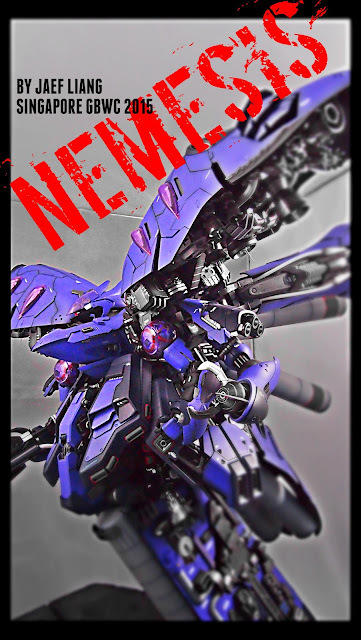 nice exia.. i love it.. been waiting for your updates for soooooo long. Finally it's here. One question.. wheres the shoulder Armour? i am really excited with this project! just recently fell in love with exia. especially the avalanche exia. thanks to your cherudim avalanche! it is very nice. i really admired your work. maybe you could give some comment with my avalanche exia b'coz i'm still new in this modification stuff. Sure man! I always love to see the works of others! sorry bro for my rudeness yesterday, i forgot to mentioned my name. my name naz. i had send my avalanche exia to your Hotmail.